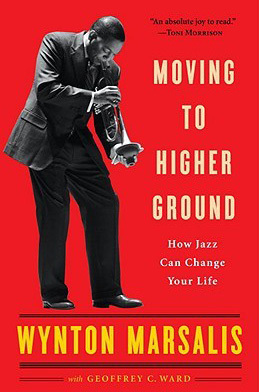 Chapter 3 begins with a list of several musicians Marsalis has performed with—from jazzmen to classical flutists to country singers to Motown artists. He asks, what could they all have in common? He answers, “The Blues.” Using metaphor, personification, and dichotomy, Marsalis discusses the deeply moving aspects of the blues — so deep that it can simultaneously generate feelings of great joy and great sorrow. 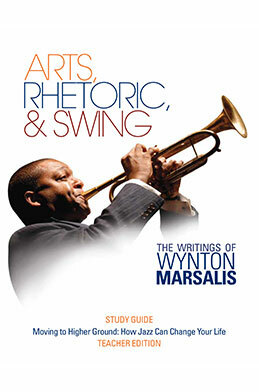 Marsalis discusses the blues within this context of art and differentiates between playing the blues and reading about it; playing and listening. He links the study of music to the study of other art forms such as poetry and literature and he encourages the study of all art.